2017 was a particularly brutal year for Bollywood. And while the industry is rejoicing at that Tiger Zinda Hai is playing to packed halls, it is time to take a look at trends that could shape the cinematic landscape this new year. When you want captivating drama, there is no need to look beyond the world of sports. All the elements are there – triumph over adversity, the agony of defeat and the thrill of victory. Recent successes like Sultan, Dangal and MS Dhoni: The Untold Story have fueled Bollywood’s love for action on the sports field. India might be cricket-obsessed but filmmakers are looking beyond the game. In 2018, we will have films on hockey, badminton and boxing. Reema Kagti’s Gold is a tale of the first gold medal that India won as a free nation at the 1948 London Olympics. Akshay Kumar plays the legendary hockey striker, captain and coach Balbir Singh Sr, son of a freedom fighter. Balbir was a part of three Olympic gold medal-winning teams. 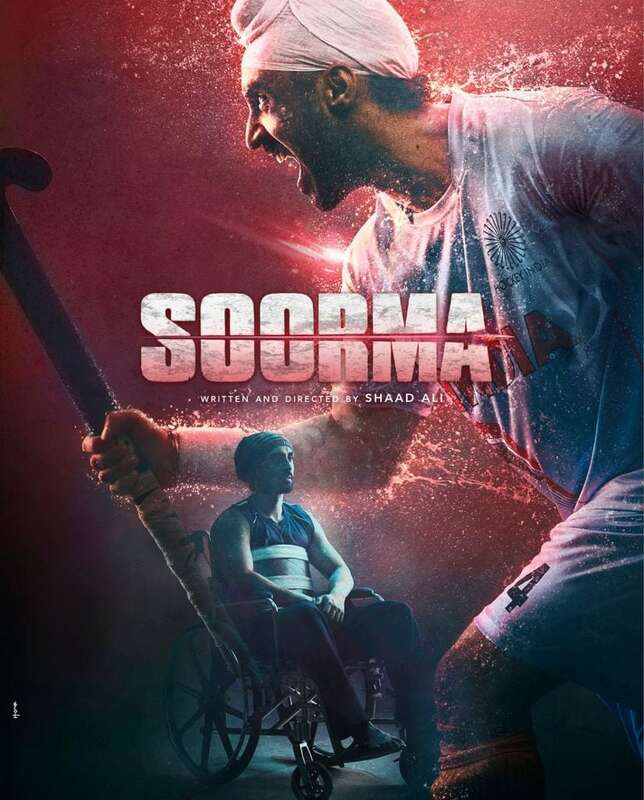 Shaad Ali’s Soorma charts the life of another ace hockey player and captain Sandeep Singh. Diljit Dosanjh plays the drag-flick specialist who was paralyzed and wheelchair-bound after being accidentally shot during a train journey. What makes Sandeep’s story exceptional is his almost miraculous return to the sport just two years after his debilitating injury. Amole Gupte zeroed in on Shraddha Kapoor to translate the life of badminton champ Saina Nehwal. After months of intensive training for Shraddha, filming for Saina was expected to start in February. Anurag Kashyap described his next, Mukkabaaz, as a ‘socio-political love story about a boxer in contemporary India’. Set in Uttar Pradesh, the film stars Vineet Kumar Singh and is scheduled for release on 12 January. Filmmakers have always loved telling a good life story. After all, there are times when real life is even more compelling than fantasy. This year, Bollywood has on offer all kinds of real life stories — from the humblest to the starriest. 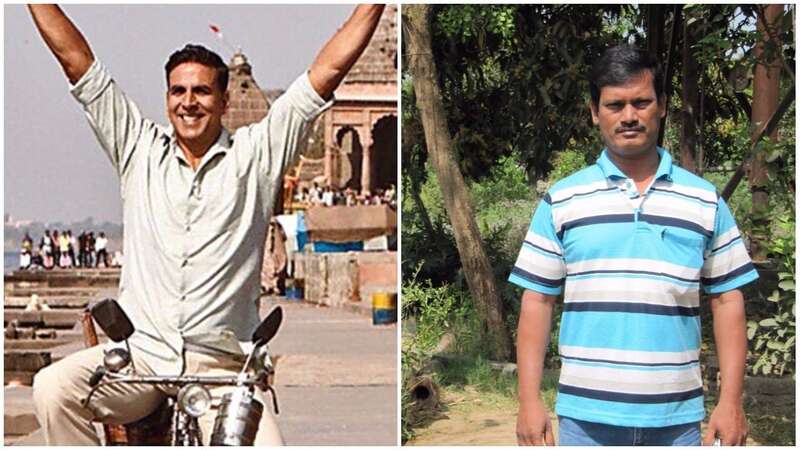 R Balki’s Padman has Akshay Kumar playing social activist Arunachalam Muruganantham. 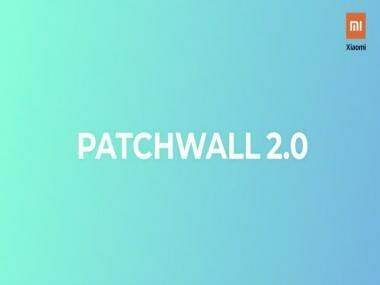 The film tells the story of the inventor from Comibatore who became obsessed with the idea of creating cost-effective sanitary pads and went on to spread awareness around menstrual hygiene in rural India. Bringing another extraordinary everyman story to screen this year is Vikas Bahl. Super 30 will have Hrithik Roshan bringing to celluloid, the life of Patna-based math genius Anand Kumar. Also taking on an inspirational character is Kangana Ranaut in Manikarnika – the Queen of Jhansi. Nawazuddin Siddiqui will bring to screen the lives of two very distinct public figures — the Pakistani literary genius Saadat Hasan Manto in Nandita Das’ eponymous film and Shiv Sena patriarch Bal Thackeray in a film written and produced by the party’s spokesperson Sanjay Raut. Director Rajkumar Hirani’s retelling of actor Sanjay Dutt’s tumultuous life is one of the most anticipated films of 2018. The as-yet-untitled film has Ranbir Kapoor playing the actor. John Abraham’s Parmanu: The Story of Pokhran is not a biopic but the film revolves around the nuclear bomb test conducted by the Indian Army in Pokhran in 1998. Actors and technicians from regional cinema have always found space in Bollywood but the mega success of the Baahubali films has made the audience beyond the Vindhyas more accepting of the talent from the South Indian film industry. One of the biggest releases of the year is Rajnikanth’s 2.0 that stars Akshay Kumar as the antagonist. The science fiction bilingual was shot simultaneously in Tamil and Hindi. Baahubali aka Prabhas’ next, after the magnum opus, is the trilingual (Telugu, Hindi and Tamil) action thriller Saaho that co-stars Shraddha Kapoor. Malayalam star Nivin Pauly will make his Bollywood debut with Moothon, that is being shot in both Malayalam and Hindi. Anurag Kashyap has written the film’s Hindi dialogues. Another Malayalam actor making his Bollywood debut is the young sensation Dulquer Salmaan. Best known for films like Bangalore Days and O Kadhal Kanmani, Dulquer’s first Hindi film is the comedy road film Karwaan co-staring Irrfan.